We’ve found great deals at 626 hotels! 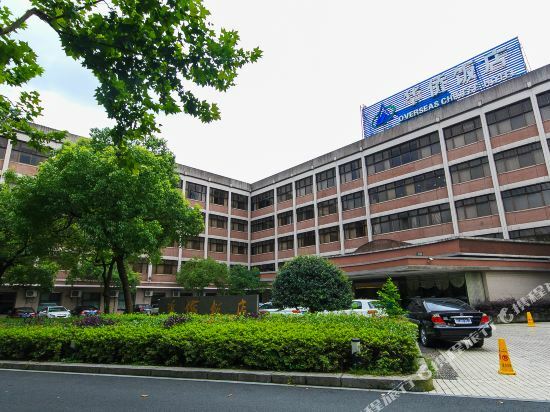 The Milan Hotel (Milan Huayuan Jiudian) is located close to Hangzhou's vibrant Wulin commercial area and West Lake, Hangzhou's premier tourist attraction. 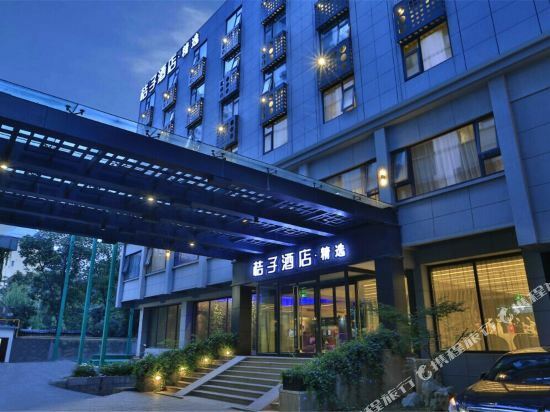 Guests of this Hangzhou hotel may choose from a selection of rooms and suites, coming equipped with central air conditioning, 32-inch TVs with LCD screens, internet access and Honeywell carpets. In addition, guests in all executive business rooms also benefit from LCD computes. The restaurant on the second floor serves Cantonese and Hong Kong dishes. 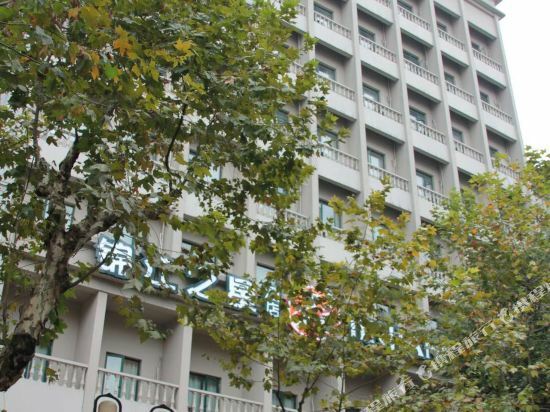 The Overseas Chinese Hotel (Hangzhou Huaqiao Fandian) enjoys an excellent location right on the shores of Hangzhou's West Lake. Offering comfort and very good value, lake-view rooms offer guests beautiful panoramas over charming West Lake. The hotel is only 4 km (2 mi) from the railway station and 13 km (8 mi) from the airport. Guests of this Hangzhou hotel also enjoy convenient links to local transportation. Rooms are simple yet tastefully decorated and well-equipped. The hotel also has a lovely sauna, a shopping arcade and a small café. Guests looking to take in some of the local night life can head over to the Paradise Rock Club, just close enough to walk to, and just out of hearing range. Chinese cuisine is offered and for those wishing to dine from the comfort of their room, in-room dining is available. If you want to stay in the best hotel in Hangzhou, China, please come to Trip.com for a custom trip. Staying in exclusive Hangzhou 3 star hotel Trip.com offers, you can fully relax and enjoy the stay in Hangzhou and around Hangzhou. 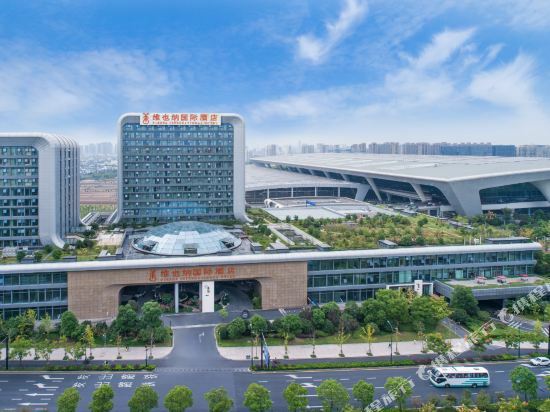 All these Hangzhou 3 star hotels lead in the industry in aspects of environment and recreation facilities, providing the best hotel service in Hangzhou. 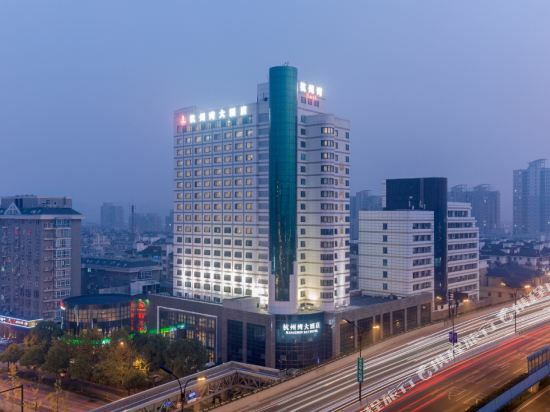 To ensure that you can find the latest 3 star hotel in Hangzhou, the latest hotel price as well as hotel facilities and indoor facilities information will be offered. In the meantime, detailed photos of Hangzhou 3 star hotel will be displayed, making you know quickly whether hotel’s interior environment meets your taste. Besides, you can know specific location and reviews on Hangzhou 3 star hotel from millions of users. If you want a nice room with limited budget, please filter through price and distance to get an appropriate Hangzhou 3 star hotel. To ensure you can experience the best Hangzhou 3 star hotel, users and we give a comprehensive rating on hotel, which gives useful help. Believe it or not, as the biggest online travel service company, we have the best service assurance and perfect users’ experience to meet your requirements in different aspects, no matter it’s Hangzhou hotel or Hangzhou 3 star hotel.